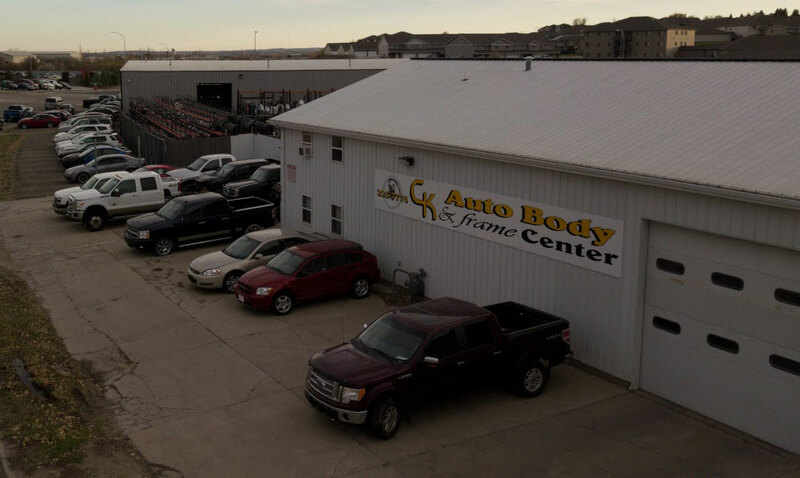 If you’re looking for a reputable company to repair vehicle blemishes, change oil, keep your car running smoothly, or to find that unique part for your vehicle, here at CK Auto we will take care of your entire vehicle needs. Please contact us for all of your vehicle needs. We will be happy to help you!